I remember most Saturdays being filled with orange juice and donuts. You and dad would sip your coffee and talk. Marshall and I do this now…the early morning coffee part. It wasn’t until recently that I realized that it was probably your example that inspired us to do the same. Silly me…thinking it was an original idea. 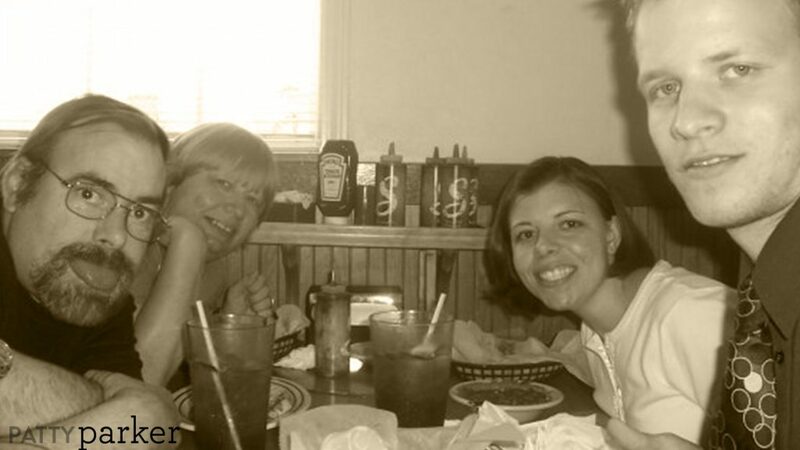 I remember that morning at breakfast at that one place (was it called Walt’s?) when I asked you if I could wear make-up. And you said, “yes!” A decade later you helped me say “yes” to my wedding dress. I recall your cross stitch pieces and all the patience behind them. You’ve always taken so much time and care into making beautiful, memorable pieces of art for others. Your needlepoint is a beautiful reflection of how you live your life in all areas. I remember all the years you taught the little ones at church. 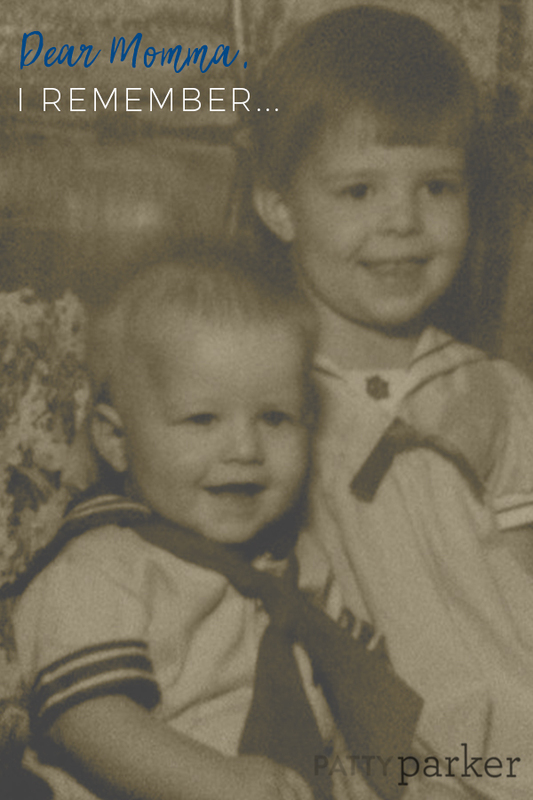 How many kids had their first introduction to Jesus because of Mrs. Judi’s Rainbow class? I don’t even know how to quantify that but I do know that many precious little lives were pointed to Jesus in a small classroom filled with goldfish, construction paper and glue sticks because you cared. I remember how hard it was when Dad was sick but you worked so diligently to love him and your children well. When I look up selfless, your picture is there. Like seriously. I remember my brother and I getting you a bumper sticker for your car that said, “Honk if you love Jesus” so you wouldn’t stress out so much when people honked at you. I remember you always took the scenic route. I remember how you were always rearranging the furniture. If you were cleaning, something was going to be rearranged. This habit is clearly genetic because I, too, rearrange furniture… much to my husband’s dismay. I remember that you instilled in me a love for reading that I now have the honor of passing on to my children. I recall those summer trips to the library and my first books about an animal named Tiggy. I remember how brave you’ve always been. I remember a rather dark season when dad was not doing well. I remember praying together, crying together, believing for greater things together. I remember your steadfast faith. I remember the care packages I received in college. Do you remember the cookie monster party in a box you sent? That was legit. I remember you have always helped me pursue my dreams. You continue to be my biggest cheerleader. I remember the day I became a momma. You were there to cheer me on, hold my hands through the contractions, rub my back, pray for me and finally…FINALLY help me welcome our first born into the world. I guess I remember a lot. As I sit here surrounded by my three beautiful blessings from the Lord, I’m tempted to brood over all the ways I’ve blown it and all the crazy things my kids will remember about me. Then I think of you. 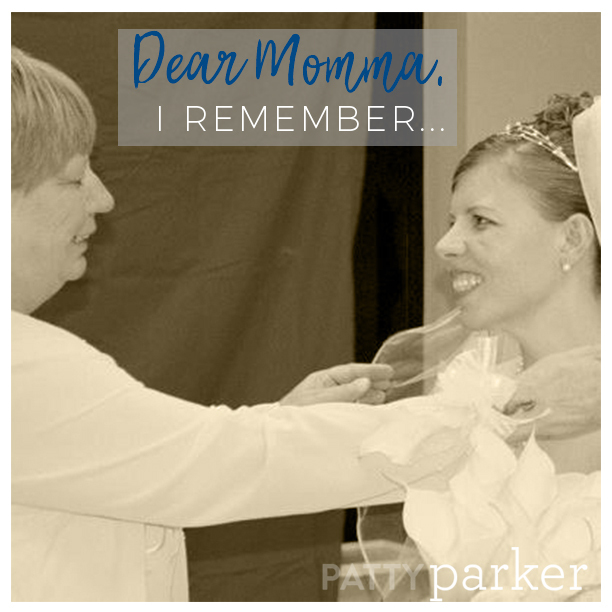 You weren’t a perfect mom….not that I really remember the moments where you blew it…but I know you weren’t because, you know, only Jesus is perfect. But I don’t remember that. I don’t remember those moments that are less than stellar; I only remember your love and prayers. You weren’t a perfect mom but I don’t remember your imperfections. I only remember your love. I remember the strong, determined, kind and PRAYING mother that you have always been and continue to be. Your prayers, your devotion to Jesus, your determination to keep us close to God no matter the circumstances we faced; all of these are what has shaped me. It has made me determined to love my children and point them to Jesus. So when I don’t know what to say or I blow it for the millionth time in one day, may they see Jesus like I did time after time as a child. Because of you. Happy Mother’s Day Momma. I remember. 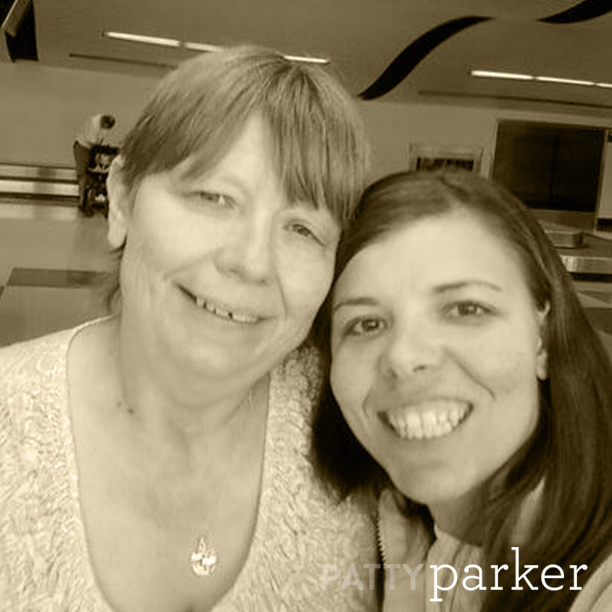 Patty, your mom is truly a woman of God and I am proud to call her my friend. And I remember, also. You are also a woman of God in your own right, and a wonderful mother to your three blessings. I love you both. What an awesome tribute to your Mom. You are an amazing writer. 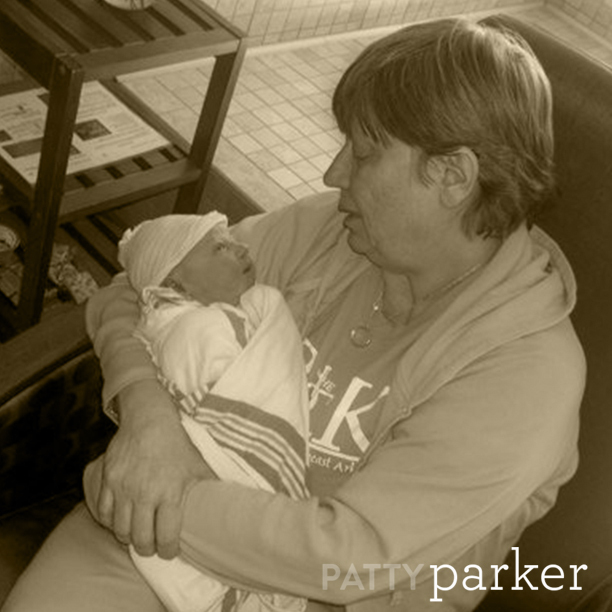 Patty this a beautiful tribute wo a wonderful loving mother. I love the memories you remember. The good and not bad. The little things that influence the big things. Parenting is HARD! Don't you wish it came with a LIFE HACK manual? Well...Sign up for weekly parenting hacks here!